Nigeria’s Federal House of Representatives has recommended the sack of the Director General of the National Emergency Management Agency (NEMA), Mustapha Maihaja, for alleged mismanagement of N33bn funds. 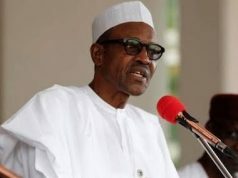 According to the House Committee on Emergency and Disaster Preparedness, which looked into thesaid violation of public trust in the activities of the agency, the actions and Ootherwise of the Director-General cost Nigeria over 33 billion Naira via mismanagement and embezzlement. 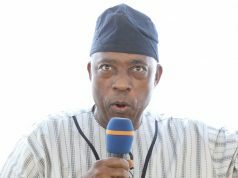 The committee’s report also indicted all the government officials involved in the processing, release and diversion of the sum of 5.8 billion Naira for the emergency intervention of food security in the North East, which was approved through a memo raised from the office of the then acting president, Prof. Yemi Osinbajo, SAN. The House is urging the relevant security agencies to take steps to recover the 5.8 billion from the government officials. Maltina-Nickfest 2018: Kids And Parents Hail Maltina for The Family Friendly Festival!